The nonprofit Campaign for Accountability used public records requests, suing all the way up to the Georgia Supreme Court, to reveal how the industry paid academics to produce papers that were secretly co-authored by lobbyists that supported the idea that payday lending benefited poor people who were underserved by the traditional finance industry. The docs reveal how Hilary Miller, an attorney with more than a decade's worth of close ties to payday lenders, arranged for a $30,000 grant to Kennesaw State University statistics and data science professor Jennifer Lewis Priestley -- who had no previous research experience in payday lending -- and proceeded to dictate which sources Priestly should cite, which words she was allowed (and prohibited) from using in her report. 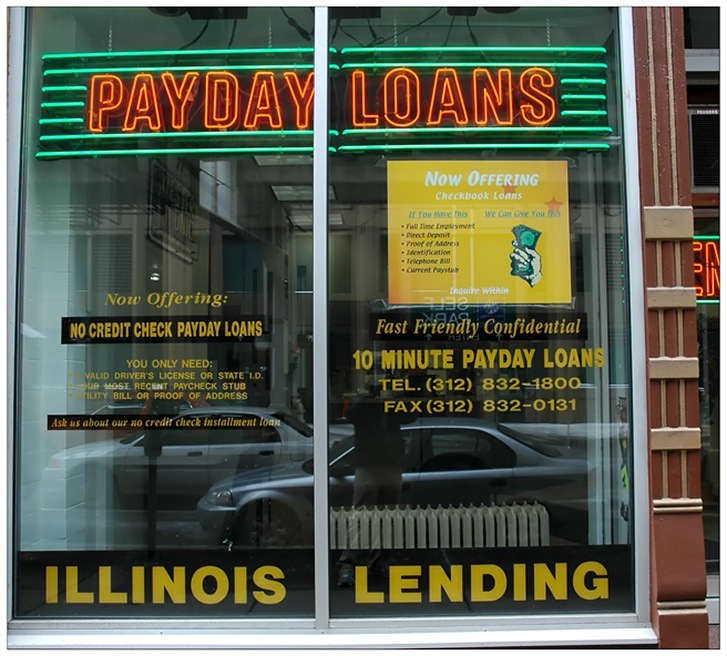 Priestly eventually published a paper that was relentlessly promoted by the payday lending industry and its paid PR staff, which supported the idea that payday lending was socially beneficial. The docs reveal that Miller was so entrenched in the drafting, revision and structure of the paper that Priestly offered to give Miller a co-author credit, which Miller declined, preferring to work from the shadows. The Priestly paper was part of a larger, extremely well-funded charm offensive that payday lenders mounted, which is revealed in detail through the public records requests, which includes recruiting Black clergy members, lobbying Congress, and changing the location of its annual conference to the Trump National Doral Golf Club near Miami. The strategy paid off. When the CFBP killed its Obama-era rules limiting the industry's most predatory tactics, it said that it had new data that showed that the initial policy was unsupported by the evidence. This is very important: as FCC Chairman Ajit Pai is discovering, the law governing administrative agencies requires that they show evidence to support every rule they make or delete. The payday lenders provided an important service to Trump and his appointees, bringing a rare moment of administrative competence to their evil plans -- rather than simply axing the Obama-era rule and exposing themselves to the risk of having the rule restored by a court, they actually did the careful work of procuring falsified but plausible research to support the change.